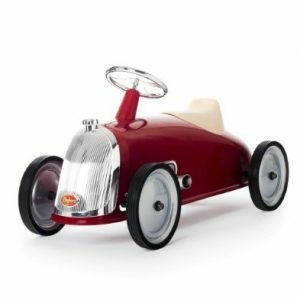 Baghera is a French toy company who create glorious traditional retro ride on and pedal cars for children. 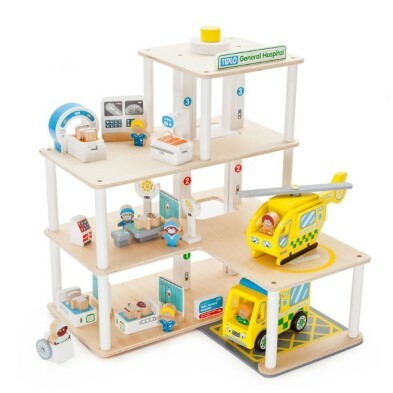 The family run firm was founded in 1999 specifically to design and create high-quality, innovative products for little ones. 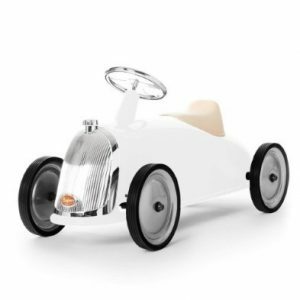 To the delight of toddlers, Baghera design and produce many new products including metal sit and ride toys each year. Furthermore, all cars are completely sturdy and made from metal. 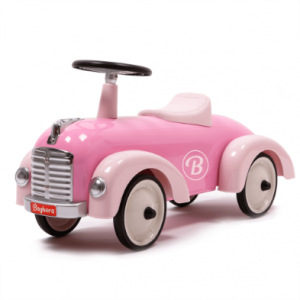 Rubber tyres and comfortable seats ensure a smooth ride for young children. The Toy Centre adore the Baghera range! 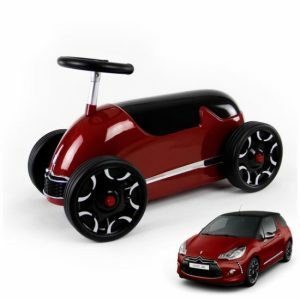 The creators of World renowned beautiful traditional retro themed metal Pedal Cars and Ride on Toys for children bring joy to millions. 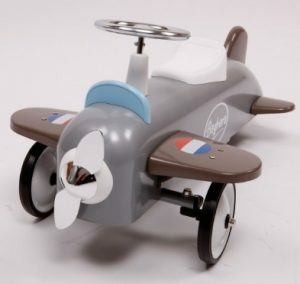 Now we are thrilled to be able to offer these beautiful pedal and ride on cars and planes to you. 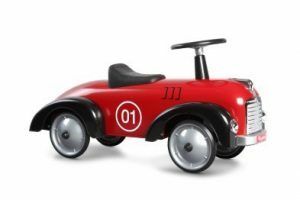 Selection includes a fantastic choice of retro ride on cars, traditional pedal cars and incredibly stylish ride on planes. 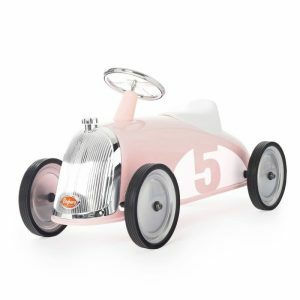 See metal ride on race cars and 1920s inspired Speedster ride on cars for toddlers. Meanwhile, discover lots of great accessories complement them. 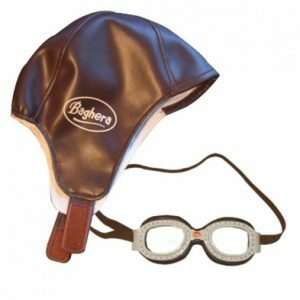 Find retro hat and goggles and race flags instore. 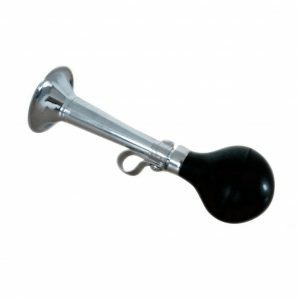 Or what about a fun Klaxon Horn for children to let you know they are coming. 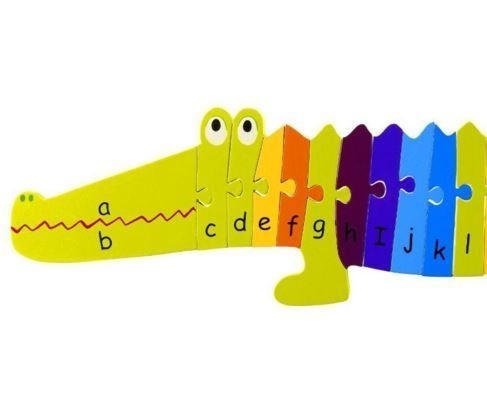 Amazing range of toys is suitable for ages 1 – 5. 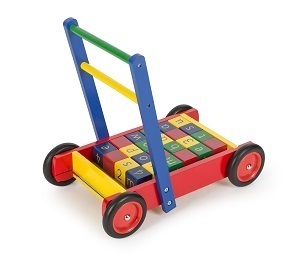 Our ride on toys for 1 year old make perfect birthday or baby shower gifts. 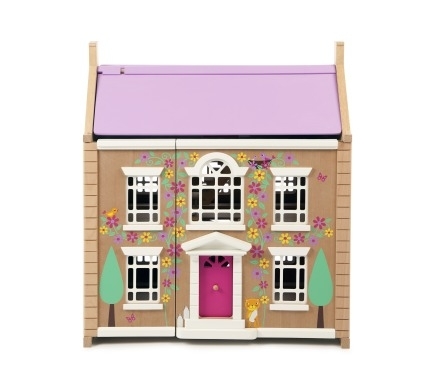 Even when the children have grown up these traditional toys will make a wonderful keep sake or family heirloom. But it doesn’t stop with metal pedal and ride on cars. 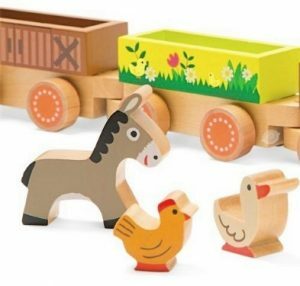 Baghera have now joined us in the wonderful world of wooden toys! 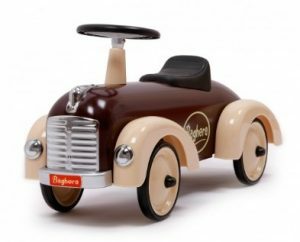 We love the new Baghera wooden garage and wooden racing cars. 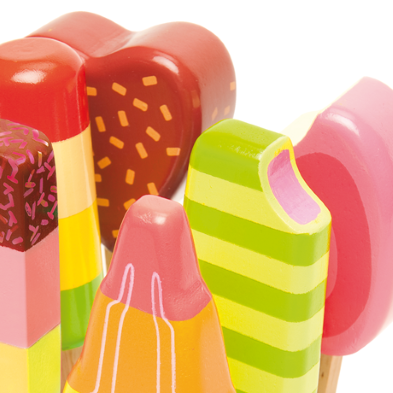 Shop Baghera at The Toy Centre today!